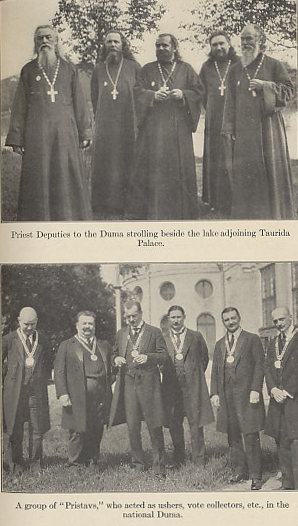 The Russian Duma: priest deputies and officers. From White Nights and Other Russian Impressions by Arthur Ruhl. 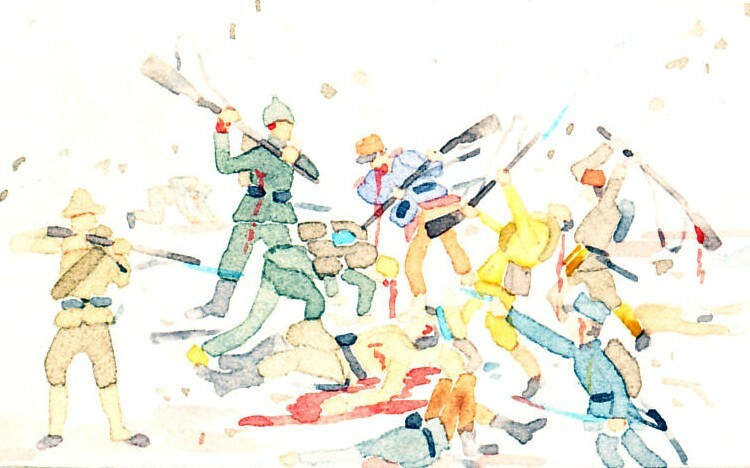 Ruhl reported from Russia in 1917 after the February Revolution.